The Propane department supplies propane to residential, commercial, and agricultural (Crop Dryer's) needs. 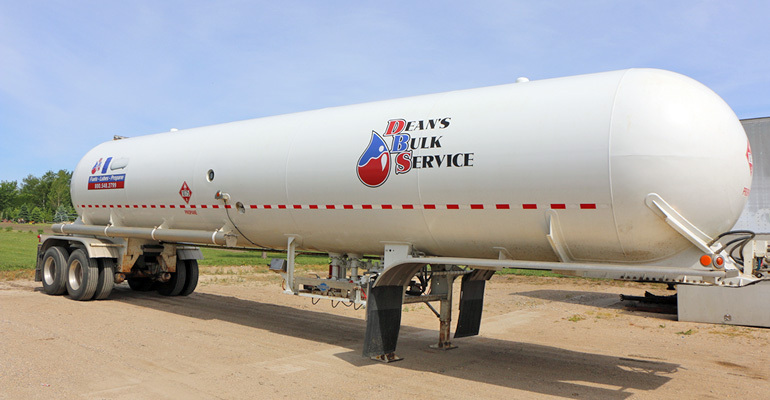 Dean's Bulk Service purchased Fossen Oil and Propane of Pelican Rapids in 2006, and is proud to supply the Pelican Rapids area, as well as a large area surrounding Barnesville. 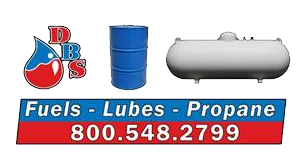 Why Buy Propane From Dean's Bulk Service? Local: Call Karen today with any questions 1-800-548-2799. No Hidden Fees: No Hazmat or Fuel Surcharge. Service: DBS has certified and trained staff to service our customers from delivery to installation. Experience: Our employees have over 75 years of experience in the propane industry. Competitive: DBS strives to provide the best possible service at a fair price. Tanks for rent or purchase.